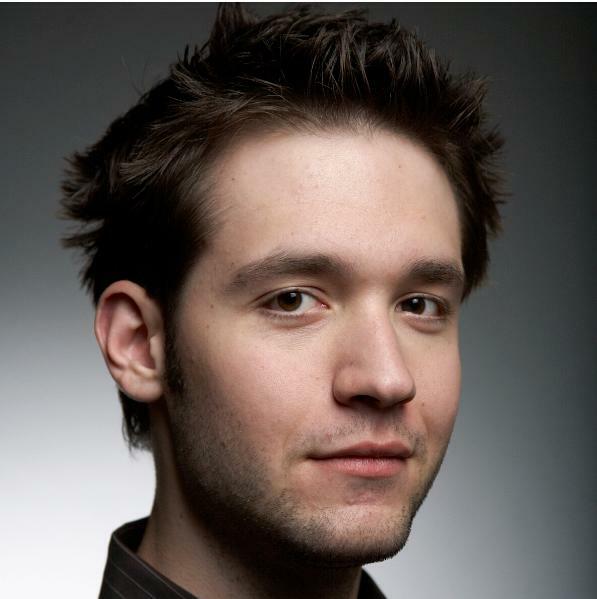 Alexis Ohanian has done it all when it comes to the online world. First, he and a buddy started an online business and built it to sell, where it was indeed sold to Condé Nast sixteen months later for an undisclosed sum of money. Undisclosed sum! As in, too much money to talk about! Then, he started another company with this same buddy, as well as another partner who was skilled in sales and made that company into something huge and successful. Now, when he’s not advising to this second company, Hipmunk, he’s a venture capitalist and advising to many, many entrepreneurial ventures around the world. And he’s also petitioning government on behalf of the internet, campaigning to maintain a free and open internet so other people have the opportunity to build and grow other online businesses like he has. Seriously, this guy is my latest role model. I tell you all this because Ohanian is the topic of this book – or at least the learnings and takeaways from his experience are the topics discussed in this book. For anyone who’s ever started, dreams of starting, or has already sold, an online business, this book will be entertaining and informative for you. Broken up into three sections, there’s really something in this book for whatever stage of the online game you’re in. "To be reading this book, thinking about how to use this great platform, the Internet, to share your world-changing ideas, ideally from a comfortable seat somewhere, is itself a great luxury." We’re fortunate that the internet is a free and open place where every URL is accessible from anywhere in the world by anyone who has an internet connection. Unless you’re in China or one of the other Communist countries trying to censor the internet, ideally it should be a free and open place. This gives each and every one of us the opportunity to build something people want without huge barriers to entry. Building an online business doesn’t take a huge influx of capital – all it takes is $9.99 to buy a domain name (GoDaddy.com does it cheap) and to invest some time learning how to create a website…all the knowledge you can find for free on the internet with some time to invest. The key here is building something people want or need in a way that will make lives easier, more enjoyable or just more fun. And to build something people want, you just have to start. "What are you waiting for? Someone’s permission?" Was the concept something they could get behind? Did the functionality and process flow make sense? Is the product/service something people want? He offered up the minimum features and functionality and tested his ideas. And then made adjustments based on feedback until he was ready to build what is now the end product. But the point is he built it, he started it…didn’t just sit around waiting for his idea to be perfect, but went out and made improvements to something he’d at least started at the very basic level. "These are stories about determined and connected individuals who’ve inspired and mobilized people because of a technology that closed the gap between inspiration and action." Ohanian says you can find any information you need on the internet. Sure, you have to be selective and think critically about what’s true and what’s not but the point is that knowledge is free as long as you take the time to source it out. That’s another big aspect of Ohanian’s book – he talks about how to use all the resources you can find to teach yourself what you don’t already know. Find advisors to teach you about online marketing, angel investors and search engine optimization among other topics. For sure, some of these advisors will ask you to pay for their time, go to their seminars or buy their sales programs but there are also many out there looking to support new entrepreneurs and for the price of a cup of coffee, will give you tons of great information. These advisors were first-time entrepreneurs themselves and many are looking for opportunities to mentor like they themselves were mentored once upon a time. You can also find books, blogs and white papers that will teach you about writing code and design features for your site and many of these resources are available online, completely free.